Do you have any goals you’ve set for yourself this summer? It’s officially July and summer is just two months away from ending - this is your reminder to get started! If you’re like us, one of your many goals (besides finishing several of those home improvement projects we started last year) is to help make outdoor activities more comfortable to us. Now, outdoor activities don’t always mean going for long, strenuous hikes or rock climbing - outdoor activities can simply mean mowing the lawn, standing at the grill for a few hours or going for a bike ride with your nieces and nephews! 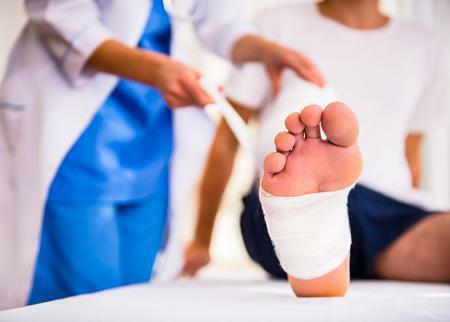 When you have one or more foot or ankle conditions, these simple activities can become uncomfortable and less enjoyable than they used to be. It doesn’t have to be that way! There are some simple tricks to help make your outdoor activities feel much more comfortable this summer. New Shoes! 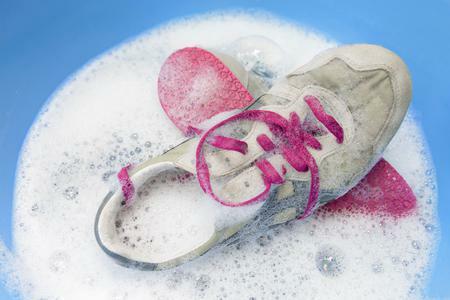 It sounds simple enough, but when was the last time you bought a new pair of shoes? It’s always a great time to invest in a pair of well-fitting, high quality, all-purpose sneakers. Not sure what kind of sneakers to get? Walking sneakers are, by far, the most versatile sneakers out there. Your old pair of shoes have seen a lot, they may be starting to smell, and over time have lost their form and supportiveness. Give a new pair a try! Insoles. Don’t forget that the insoles that come with your shoes are almost always removable! Instead of using the insoles that came with your shoes, you can switch them out for store-bought insoles that target problem areas. 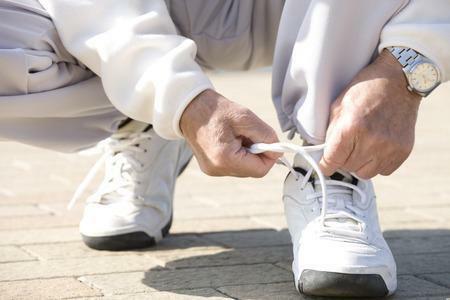 Many store-bought insoles can help with mild issues like foot fatigue and overall comfort while wearing shoes. However, store-bought insoles are no replacement for orthotics! When you get orthotics from your podiatrist, they’re custom fitted to your feet rather than one generic fit for all feet. In the meantime, however, store-bought can help keep outdoor activities more comfortable! Breathable socks. With the weather heating up outside, wearing socks that were designed to allow for breathability are a good choice. 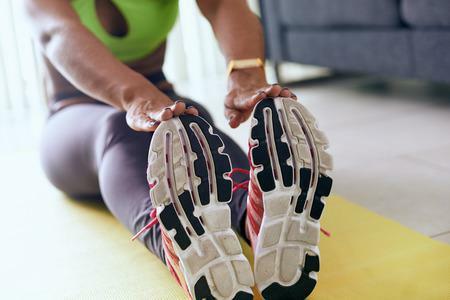 Breathable fabric can help combat sweating that sometimes happens in the warmer months. By combatting foot sweat, you’re ultimately helping prevent foot odor from happening since foot sweat can inevitably lead to stinky feet. 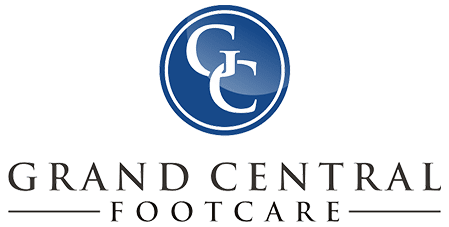 If foot odor is especially a problem for you, try over the counter foot powder, or bring it up at your next appointment with Dr. Les J. Glubo and Dr. Dawn O. Figlo at Grand Central Footcare in New York City! Don’t wait, give us a call at (212) 697-3293 to schedule today and treat your feet to a comfortable summer season!